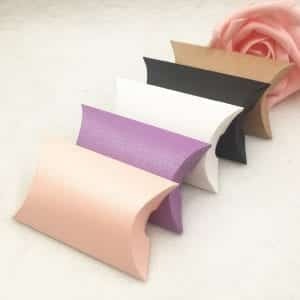 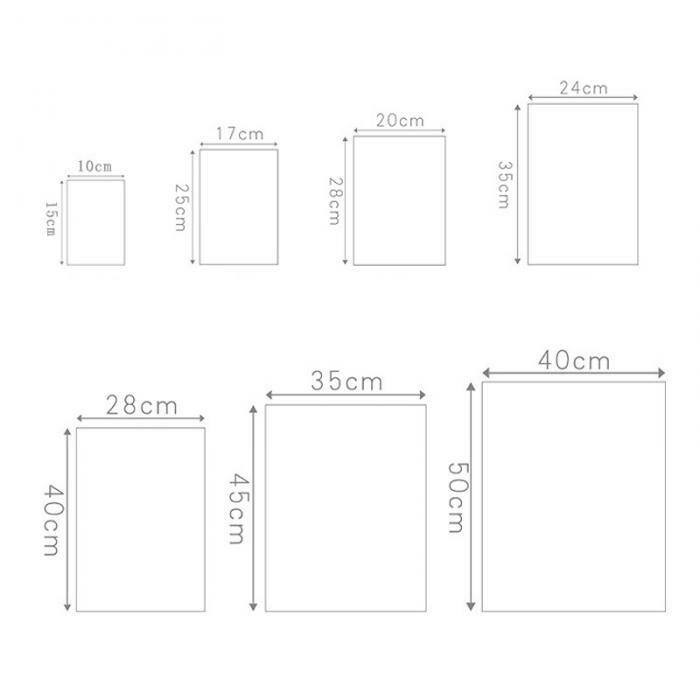 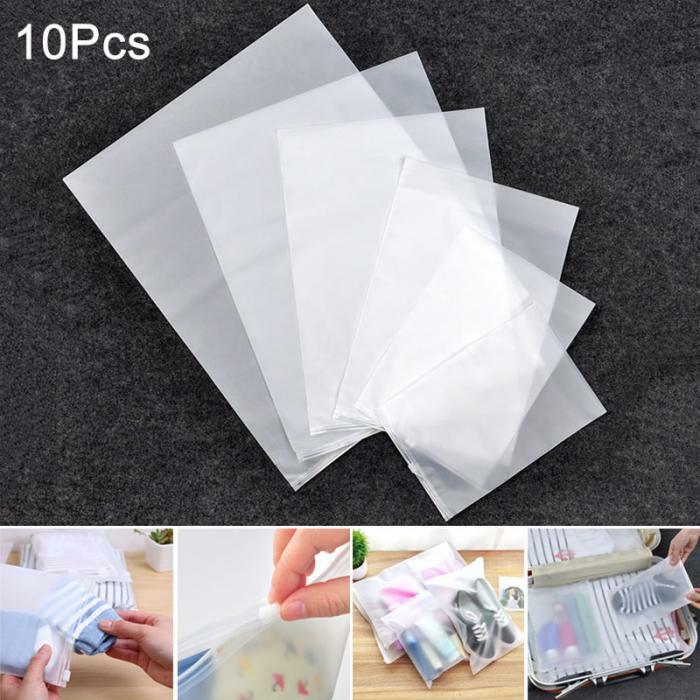 1.Thicken EVA material, waterproof and moisture-proof. 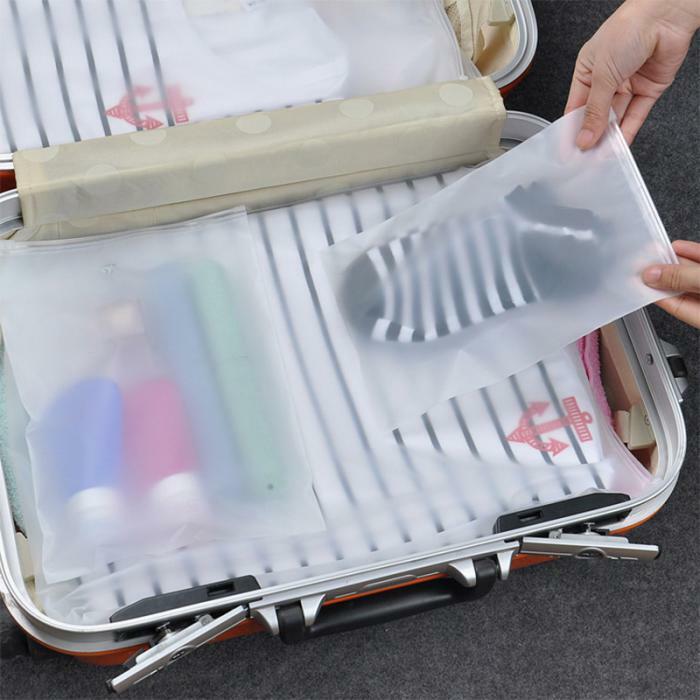 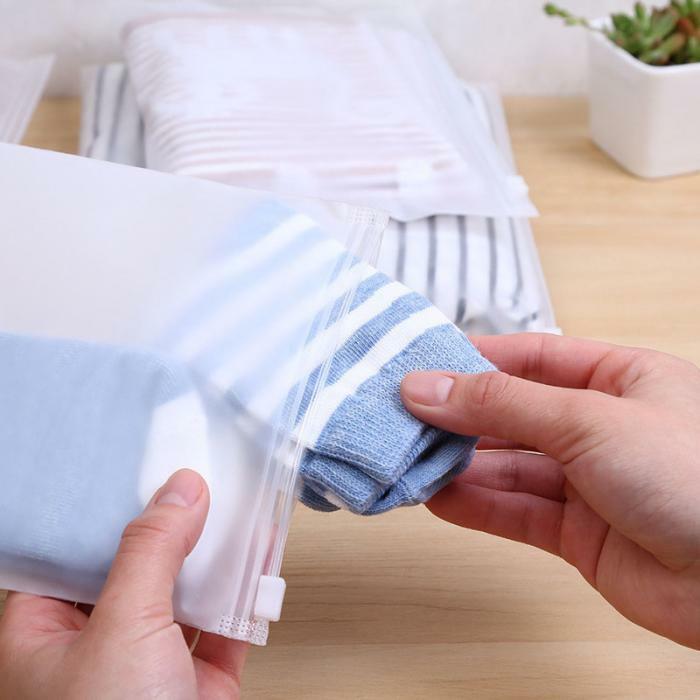 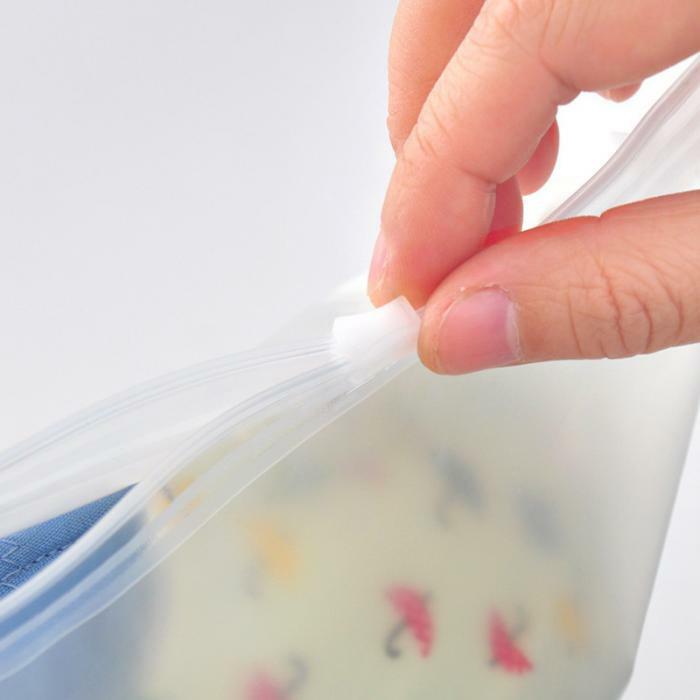 Separate storage items, isolate bacteria, making travel more hygienic. 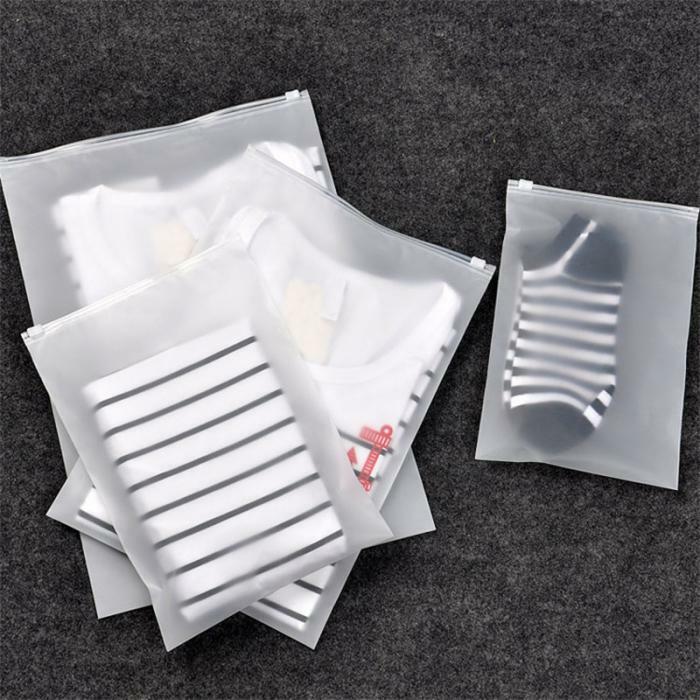 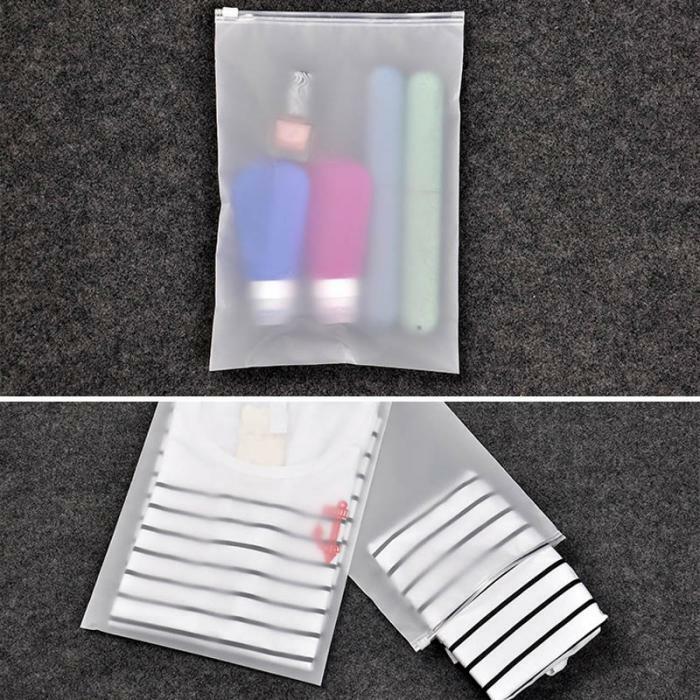 2.Sealed zip lock design, waterproof and dustproof. 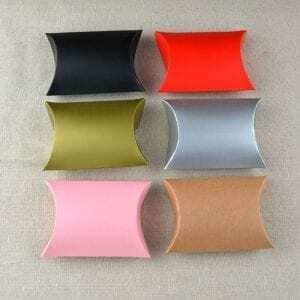 3.Matte texture, delicate texture. 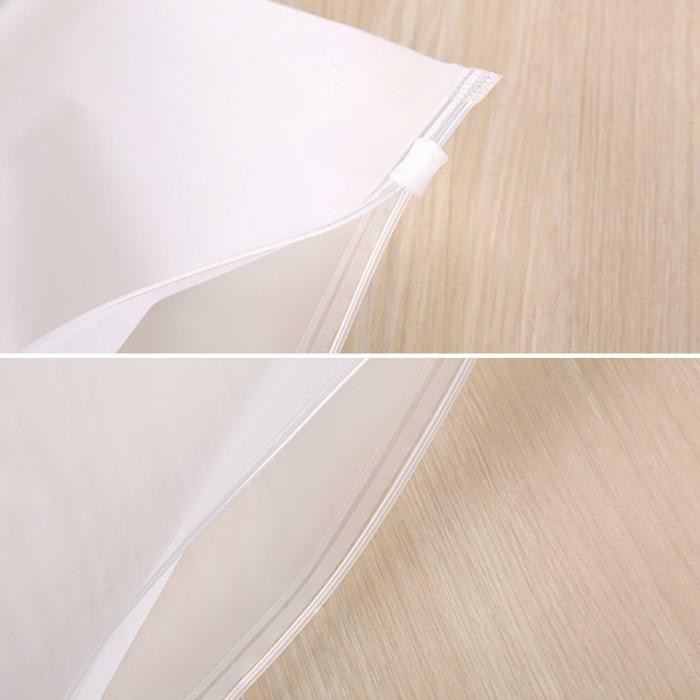 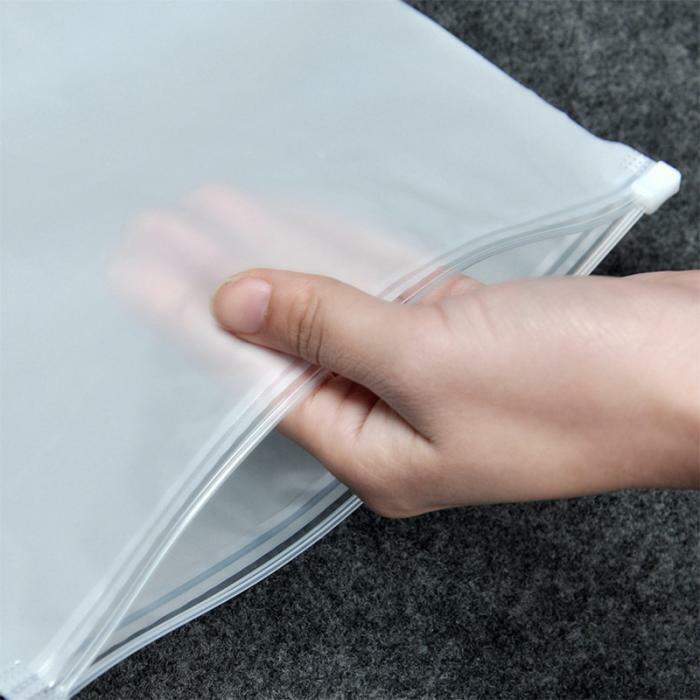 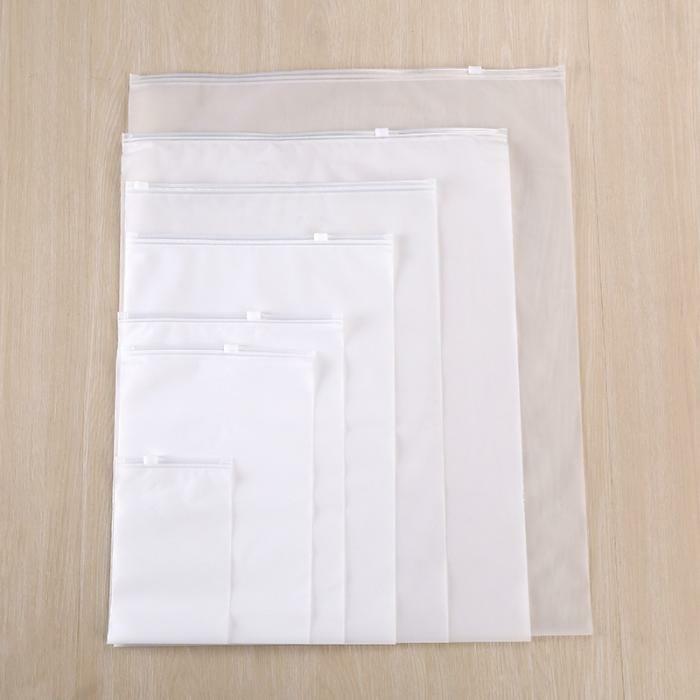 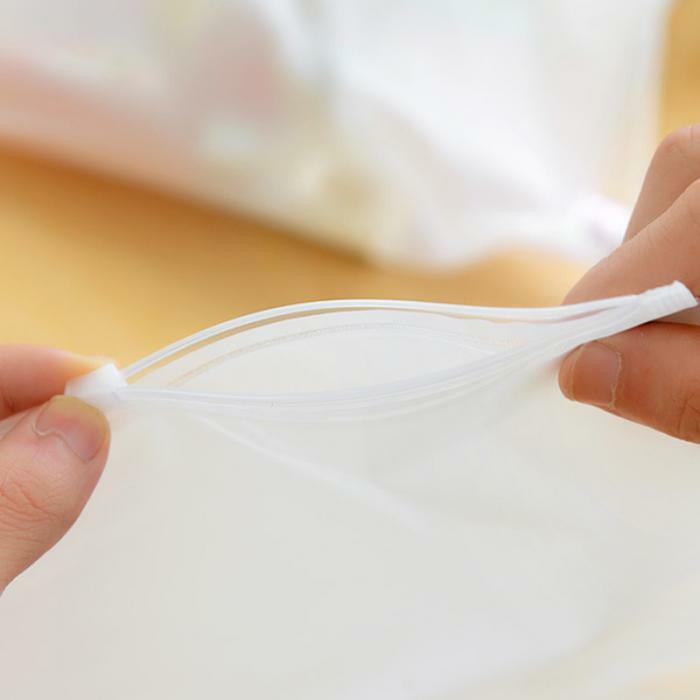 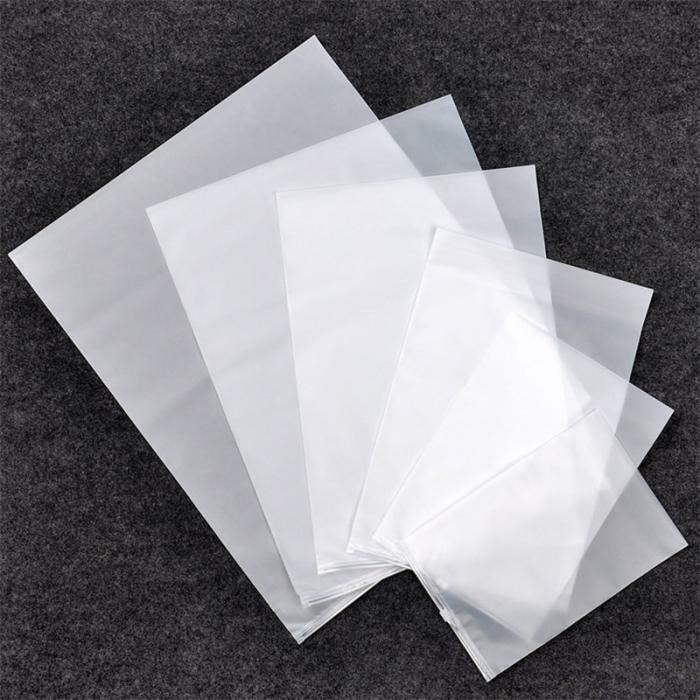 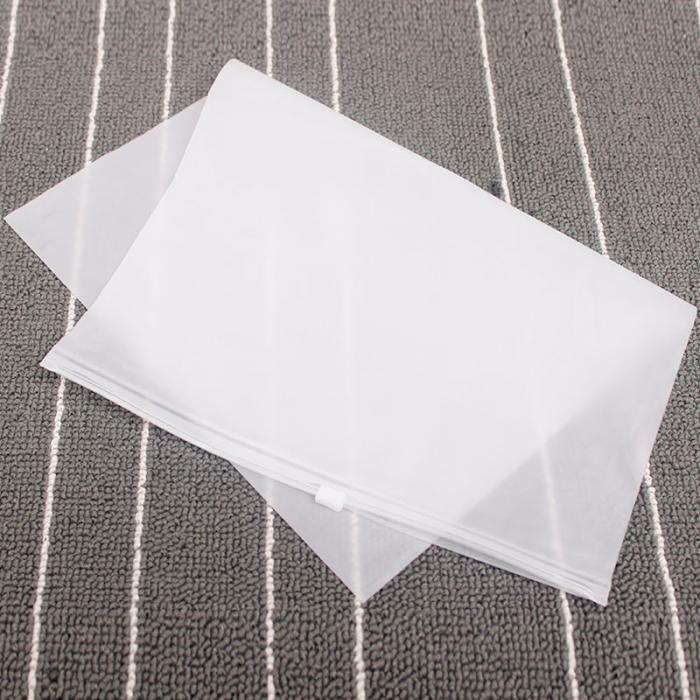 Translucent design, more easily looking for items in the bag.